Explores the sometimes heartwarming, sometimes harsh realities of family cattle ranching in the American west. Co-Produced and –Directed by Gwendolyn Clancy and Nancy Kelly, Cattle Kate Communications. 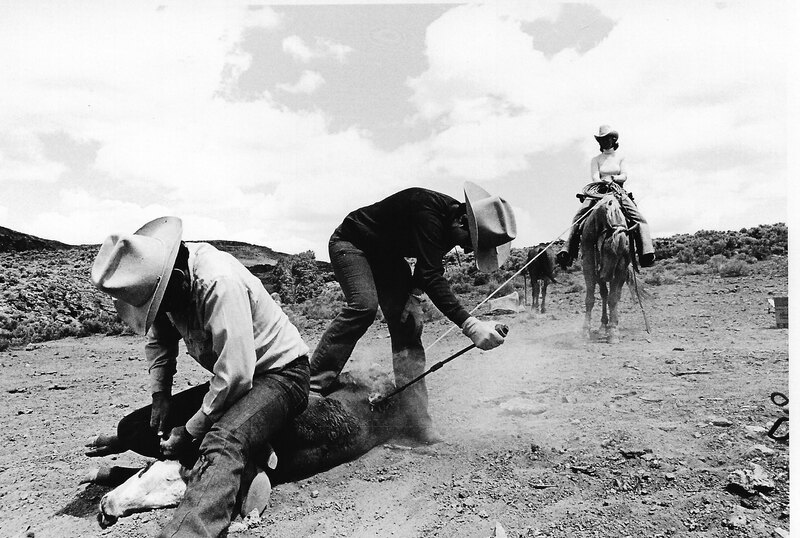 This evocative documentary contrasts the traditional lifestyle of family cattle ranchers with their sense of disenfranchisement from American society. With its graceful images and emphasis on community, family, and continuity, A Cowhand’s Song makes a strong case for the preservation of a traditional way of life.